These are super easy to make and you only need a few ingredients to make these yummy Halloween treats! I line my working space with flour, so the crescent rolls don't stick. 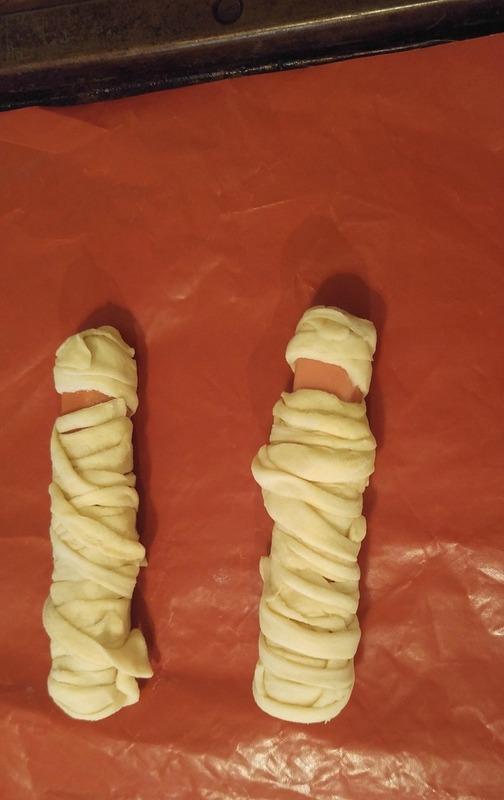 Unroll your dough and separate it. 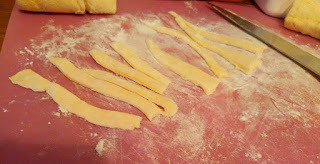 Cut the sections into long strips. Wrap pieces of dough around the hot dog to give the mummy his bandages. Make sure to leave room for his face. 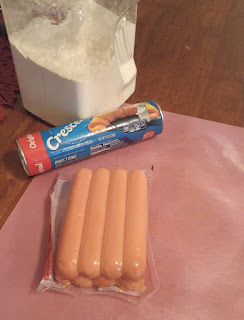 Place all of your wrapped hot dogs on the sheet. Bake for 13-17 minutes until dough is golden brown. 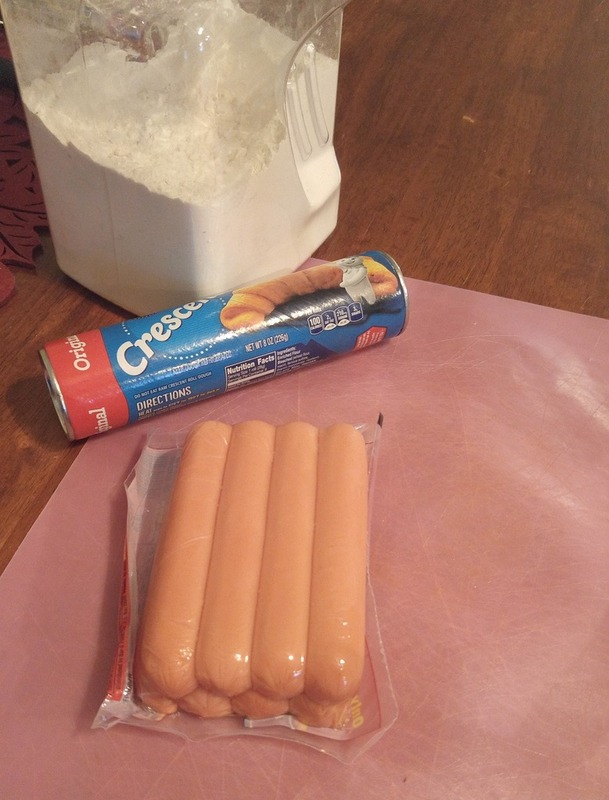 Use the mustard to make the eyes! 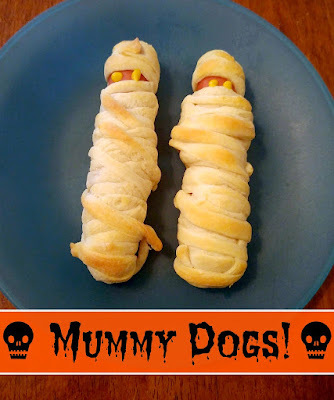 These are cute and easy to make, a sure delight for the kids!